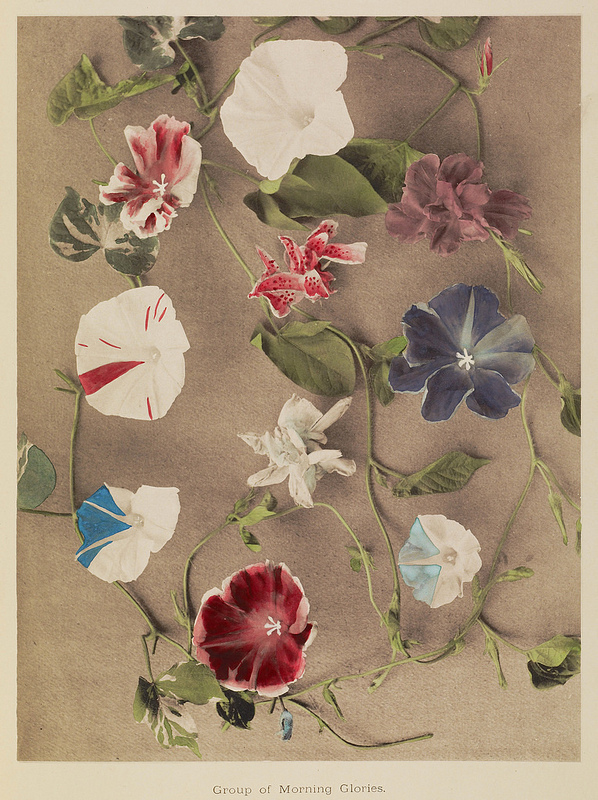 The always interesting Public Domain Review features these stunning floral images by Ogawa Kazumasa, a Japanese photographer, printer, and publisher known for his pioneering work in photomechanical printing in the 1890s. 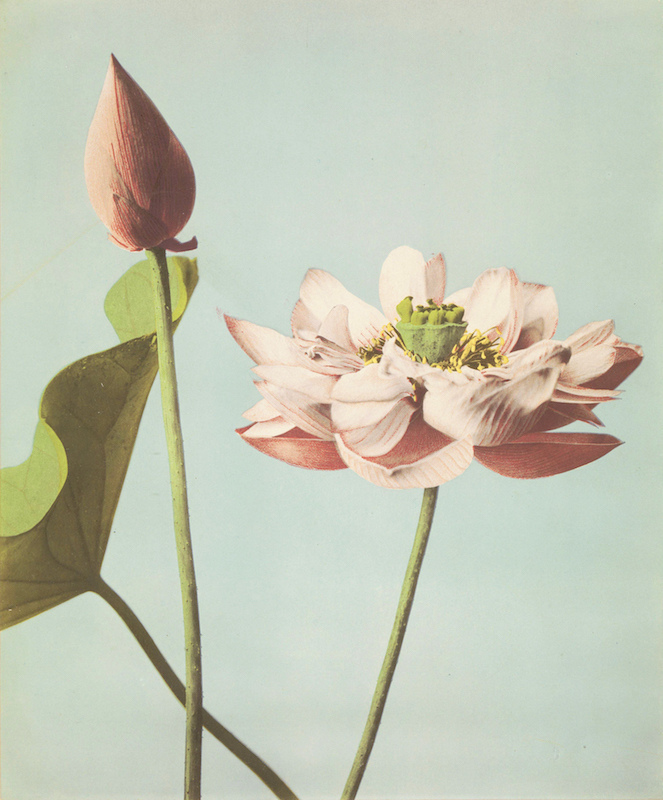 The exquisite hand-coloured flower collotypes were featured in the 1896 book Some Japanese Flowers (a 2013 reprint here), and others were featured the following year in Japan, Described and Illustrated by the Japanese (1897) edited by Francis Brinkley. To learn about the technique, visit the Public Domain Review website, here.